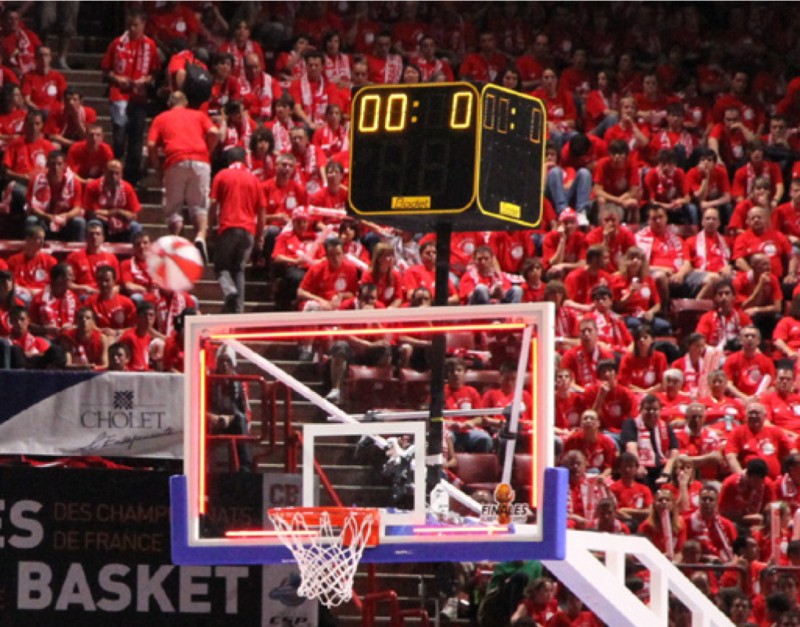 The Red LED Perimeter Display is a lighting system for basketball backboards used at the end of each game's playing period. 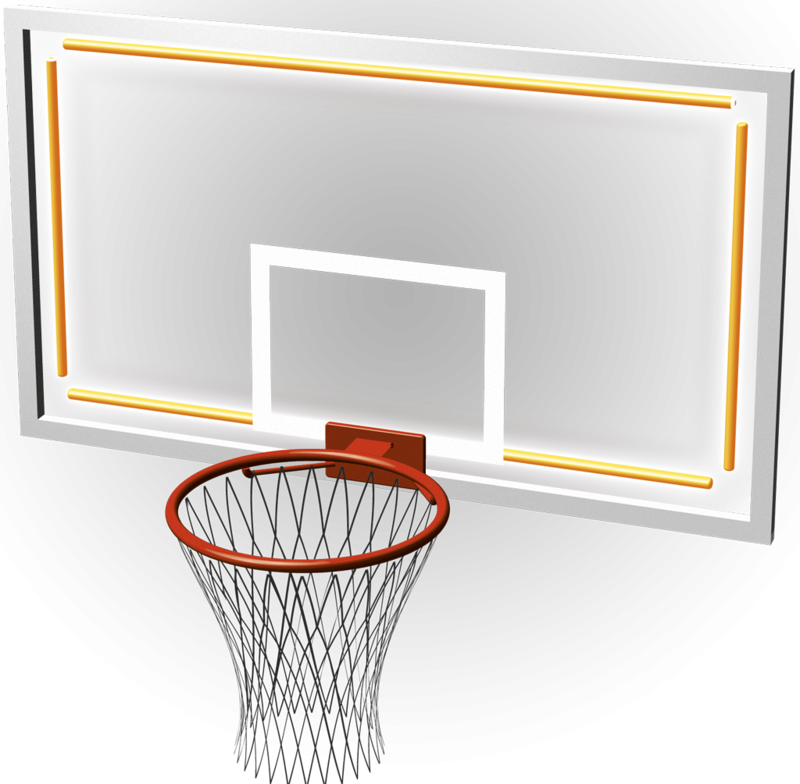 The system consists of 6 red light strips mounted around the backboard. Custom made for optimal integration on each backboard. Compatible with our entire basketball scoreboard range.